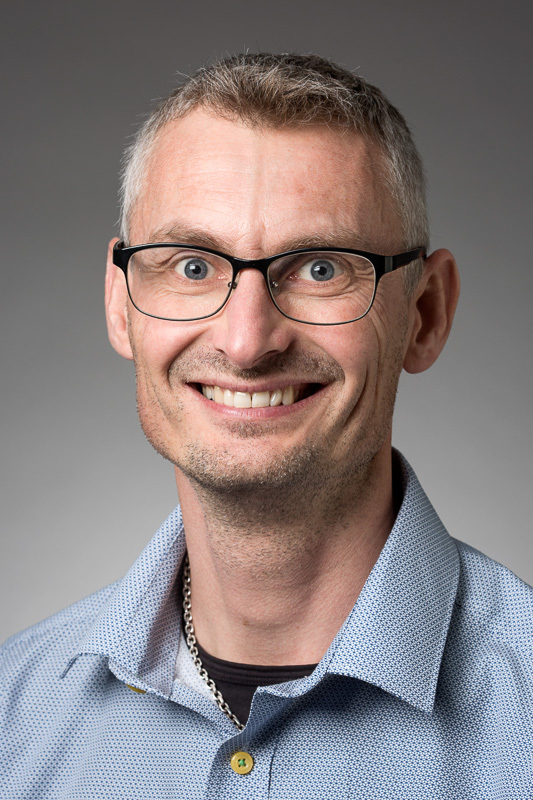 I have recently moved from University of Copenhagen to Aarhus University and is now professor with special responsibilities at Department of Clinical Medicine. My group will investigate the role of extracelluar vesicles (exosomes) in host-parasite interactions, the immune modulatory properties of pathogens, and parasite genetics and genomics. Please feel free to contact me - maybe we could do some interesting research together or you could join my group.